The art for the Paladin UI is finally done for my patrons! It’s been a long time coming, but thank you for the support. I will continue painting Class UIs in the future. For my non-patron followers, you can buy my art on Gumroad in a month’s time! Major WeakAura Library Update – Live! After innumerable hours of work, the WeakAura Library update is finally live! 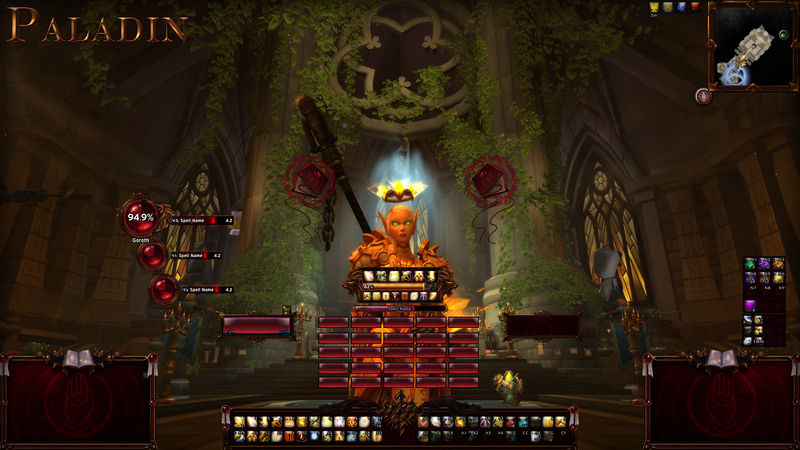 The Library is now split into three parts and include Mistweaver Icon Auras, Custom Texture Auras and a section completely dedicated to UI Troubleshooting. It also includes graphic auras for Windwalker and Brewmaster Monks! Since the update is so large, there may be some issues with some of the auras – if you find them, please report in the Troubleshooting page (comments are enabled there)! 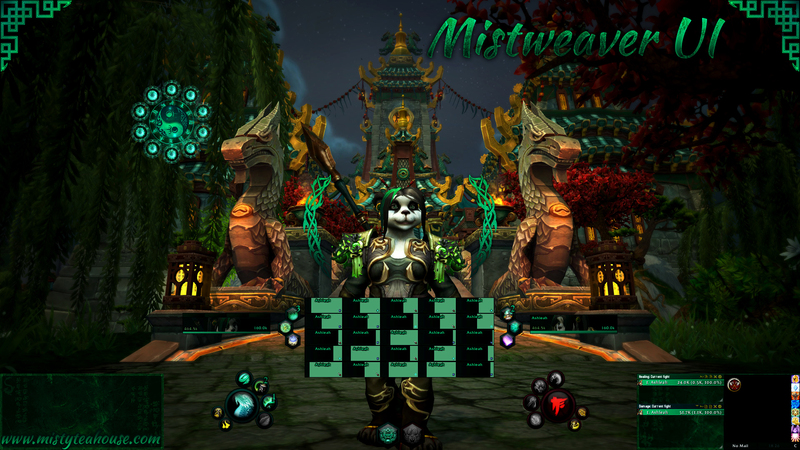 Posted on January 19, 2016 January 19, 2016 Categories Mistweaver, Monk, Site changes, WeakAuras, WoWTags auras, brewmaster, custom, mistweaver, monk, texture, weakaura library, windwalker9 Comments on Major WeakAura Library Update – Live!